Yanping Li is in her office in the National Hydrology Research Centre at the University of Saskatchewan, working at a bank of computer monitors. 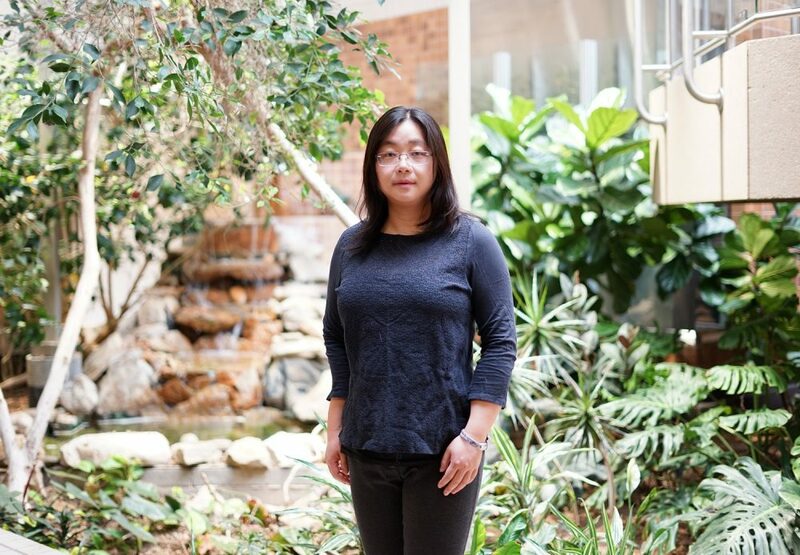 Li, an atmospheric scientist and assistant professor at the School of Environment and Sustainability and the Global Institute for Water Security, is using a state- of-the-art modelling system to compile and analyze an array of data. Layers of it, from a variety of sources. Sounds complicated? It is. But Li’s work is about more than synthesizing information. She has a crystal ball view into the future. The insights her work yields will help organizations like DUC understand and mitigate the effects of climate change on waterfowl and wetlands throughout the Canadian prairies. Extreme weather events like droughts and floods are quickly becoming a way of life in Canada (and around the world). 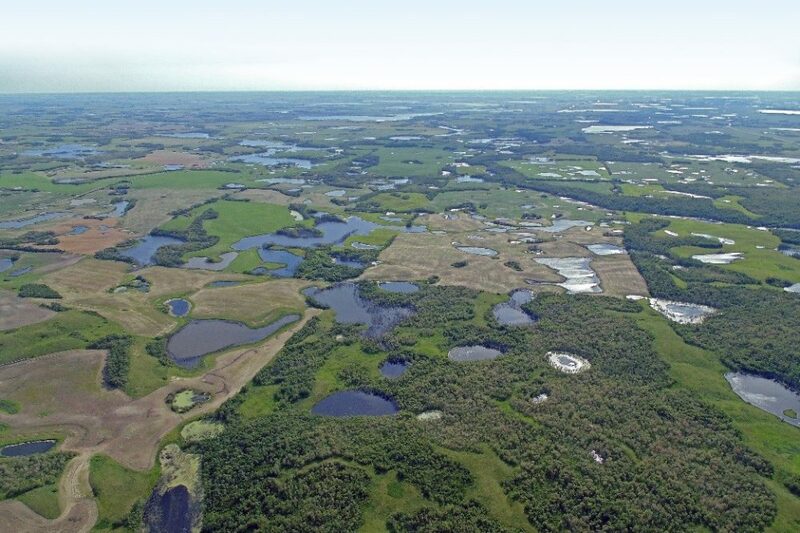 Scientists agree that climate change is the main cause of these occurrences, and that in future years it could significantly impact the number and distribution of prairie pothole wetlands. 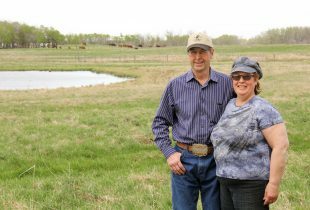 DUC is concerned because the 777,000-square-kilometre Prairie Pothole Region provides critical habitat for up to 75 per cent of North America’s breeding ducks. 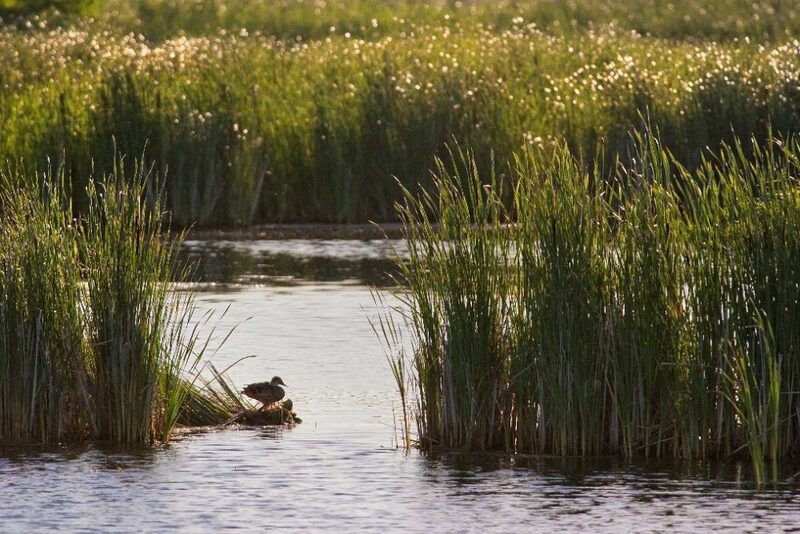 This important waterfowl region also contributes valuable ecosystem services like carbon storage, water supply and purification, and recreational opportunities for people. The same lands support extensive agricultural use. The number and size of wetlands fluctuate naturally due to wet-dry cycles on the prairies. Li uses cutting-edge tools to analyze these natural fluctuations to understand and then predict how wetlands will respond to climate change. DUC will combine the data Li produces with previous research on economically driven changes in upland duck nesting habitats. 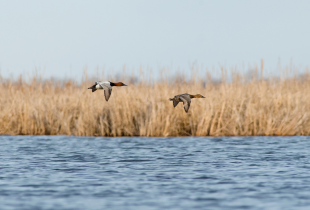 These data will then be used as inputs in DUC’s models of duck nesting success, a crucial component of sustaining healthy waterfowl populations. Combining innovative climate model predictions and economic projections with existing models of waterfowl productivity, “represents a major advancement of conservation science,” says Bortolotti. Through her modelling scenarios, Li will produce maps to show the predicted climate change impacts on key prairie habitats through the end of this century. 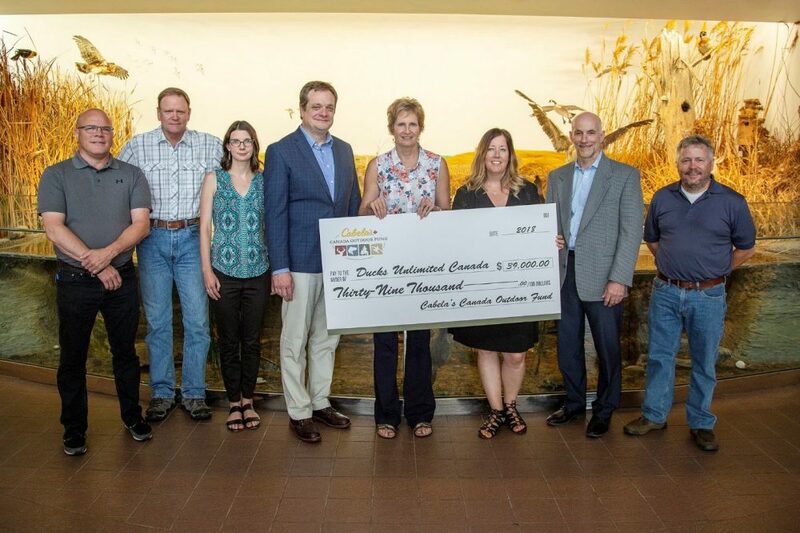 This two-year project, set to wrap up in spring 2020, is made possible thanks to financial support provided by Wildlife Habitat Canada through the contributions of waterfowl hunters who purchase the Canadian Wildlife Habitat Conservation Stamp. “Waterfowl hunters have been investing their (Canadian) Duck Stamp contributions through Wildlife Habitat Canada for wetland and waterfowl conservation for 35 years. 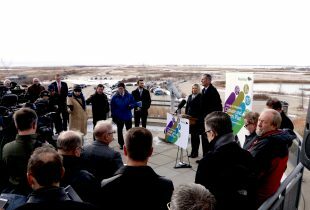 Ducks Unlimited Canada has always been a great partner, and we are pleased to be able to support this research program which will further our knowledge of climate change impacts on wetlands and waterfowl in the critically-important Prairie region,” says Cameron Mack, executive director, Wildlife Habitat Canada. Other project funders include the Alberta North American Waterfowl Management Plan Partnership and Cabela’s Canada. Forward-thinking research like this fits these organizations’ mandates perfectly. This is why Cabela’s Canada chose this project as the first-ever to receive a donation from the Cabela’s Canada Outdoor Fund. Thousands of customers have “rounded up” their purchases at Cabela’s Canada stores in support of the Outdoor Fund, which is designed to fund projects that leave a long lasting impact on the outdoor community. In the meantime, Li continues to use her super computers to crunch the data, knowing that the end result will help make DUC’s conservation path forward…crystal clear.